FRESNO, Calif. (KFSN) -- Police are looking for the teen accused of making threats to shoot up a local high school prom after he didn't show up for court. 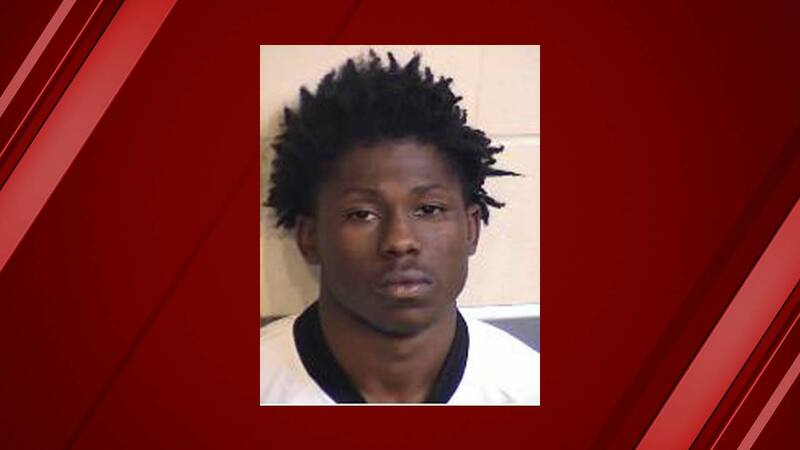 Edward Hannah, 19, is accused of making threats on social media to open fire at Central High School East's Prom. When police tracked down Hannah, he said it was all a joke. Police deemed the threat credible and booked him on charges of criminal threats. On Tuesday, Hannah failed to appear for court and authorities have now issued a $50,000 bench warrant. Fresno Police are asking anyone with information as to Hannah's whereabouts to call the Fresno Police Department.